The House of Representatives has called on the National Youth Service Corps (NYSC) to rescind its decision to suspend the Benue State University (BSU) from participation in the scheme this period. The House made this call after adopting a matter of urgent national importance on Thursday by Orker Jev (Benue, PDP). The lawmakers described the the decision of NYSC as illegal. 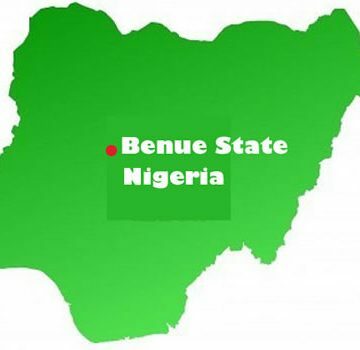 Prospective corps members from the BSU and other higher institutions in Benue State were banned by the NYSC from partaking in the compulsory one-year youth service programme on allegation of falsification of age and other sundry reasons. The situation resulted to protest by the prospective corps members who besieged the state secretariat of the NYSC calling for the body to reverse its decision. “The conduct of NYSC has brought many untold hardship on many innocent graduates who have not been included in the allegation but are eager to serve the nation,” Mr Orker-Jev said while moving the motion. He added that the NYSC refused to provide any reason for their action even upon persistent inquiries, until Wednesday when it released a letter justifying the sanction. The lawmakers called on the scheme to mobilise prospective corps members for the Batch “C” of the scheme coming up next month.